1″ high density particle board core top, thermofused laminate 2 sides, T-mould edging (eg. 3060/GP). Standard height 29″. Other height available (see below). *T-mould may be both hammered and glued in place. 10% upcharge. This upgrade adds considerable life and durability to tops, especially if general purpose tables are to be used in classroom environment. 3mm T-mould available. Add 3% (see colour chart). 11/16″ medium density fiber board “MDF” , thermofused laminate 2 sides. With a trough tamper-resistant, clear laquer bullnose edge, radius corners. (eg. 3060/ED). ” Environmentally Friendly” an industry cornerstone for over 15 years. 1 1/4″, 16 gauge square tubular legs in either a baked enamel or chrome finish. Add $15.00 for chrome legs. 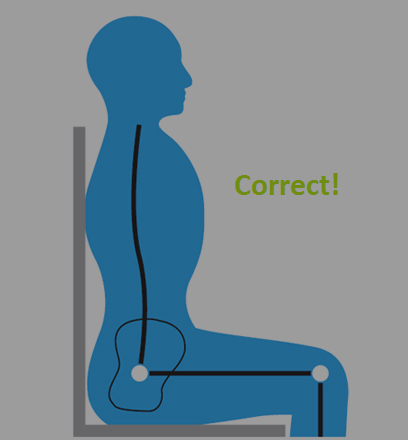 Legs are secured by two steel-hardened bolts and lock washers to a 1/8″ corner angle. 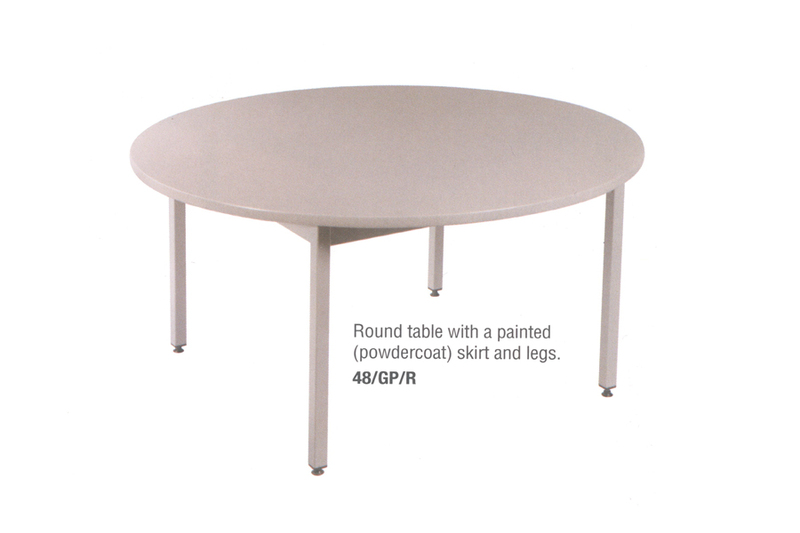 An “ALL WELDED” (skirt to legs) frame is available for most size classroom tables. Minimum quantities may apply. Upcharge 10%. *Chrome legs N/A on all welded frames. 3″ 16 gauge C channel skirt is standard. 3″ J channel is standard on 84″ and 96″ tables. Optional stationary heights are 22″ , 24″, 26″ , 28″ , 30″. 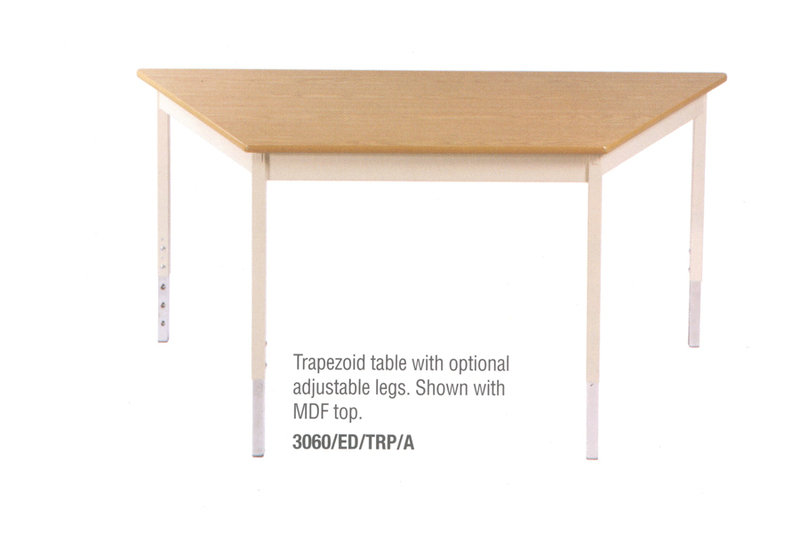 Adjustable legs available on all General Purpose and Classroom Tables(22″ to 31″). Add $30.00 list.Tables adjust in 1″ increments, 18/16 gauge (1 1/8″ / 1″) tubing is standard as are vinyl end caps. Add $16.00 for adjustable glides on adjustable legs. Adjustable height of 25″ to 34″ (wheelchair access) also available at $30.00 list (same as standard) upcharge/table. Add $16.00 for adjustable glides on adjustable legs. Standing height available. 40″ high. Add $80.00 per table. Add $20.00 for chrome carpet glides(per table). Add $30.00 for chrome carpet glides on adjustable legs. 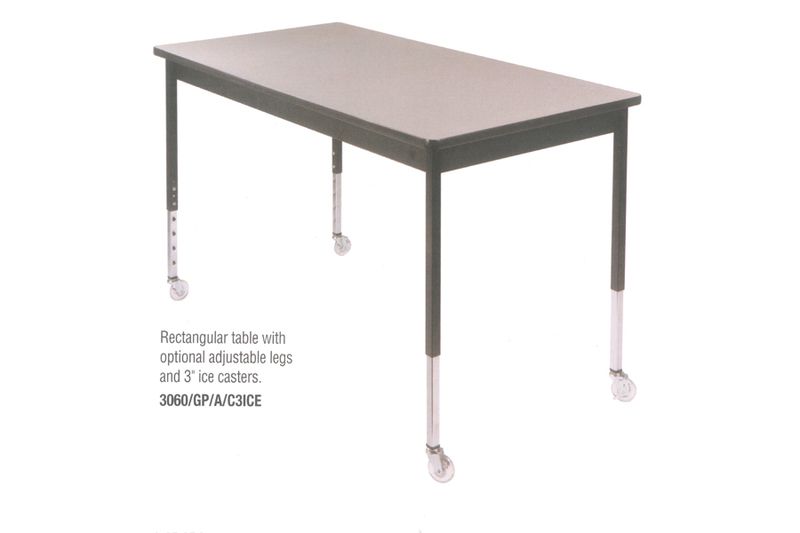 4″ casters available with adjustablelegs only. 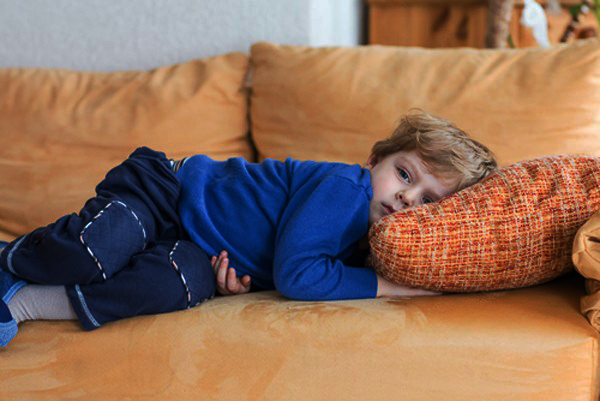 Add $140.00 + $30.00 for adjustable legs. 3″ ice-wheels with stationary or adjustable legs. Add $110.00. 1.5″ castre/glide combination -ideal for libraries, makes tables easy to move (wheelbarrow effect). Add $28.00. Other accessories available-see accessories index. High pressure lamiante available on all ASCO tables. Price upon request. * A 20″ work surface may be substituted for an 18″ (eg. 2030/GP) at no upcharge. Substitute code ED instead of GP for classroom tables (with 11/16″ MDF top). * Please designate with code SQ(eg. 48/GP/SQ).